Prepare whipped cream by combining one tablespoon of Torani Chestnut Praline Syrup with whipping cream and confectioners sugar in a bowl. Whip with a hand mixer or immersion blender until soft peaks form. Refrigerate until ready to use. 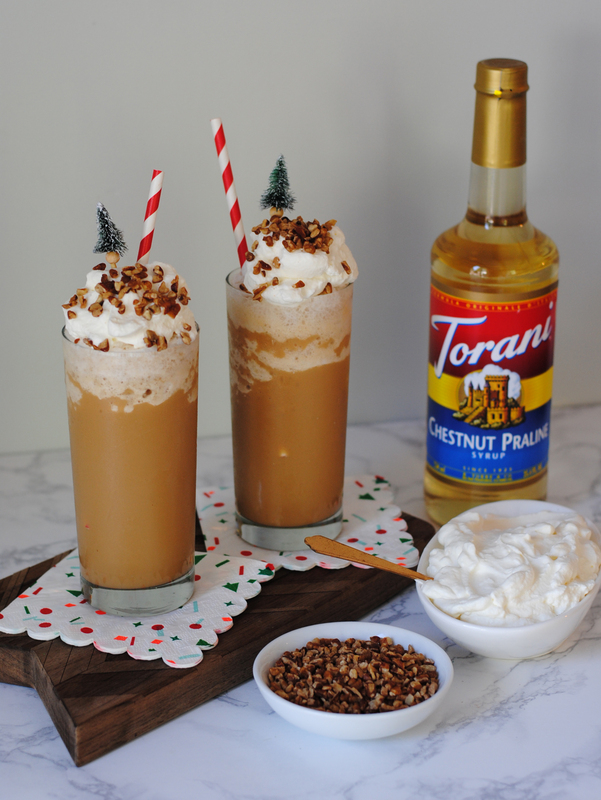 Combine remaining Torani Chestnut Praline Syrup with cold brew coffee, half and half, and ice in a blender. Blend ingredients until smooth. 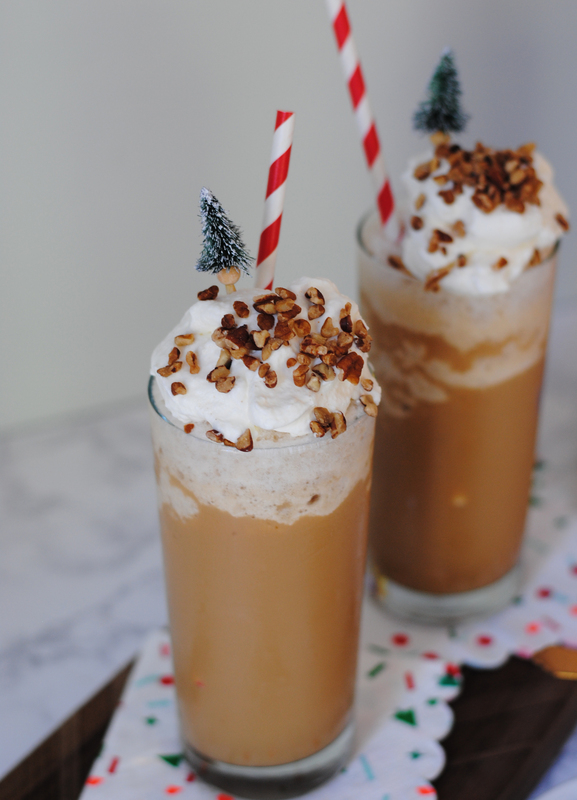 Pour frappe into glasses, top with whipped cream and chopped pecans before serving. 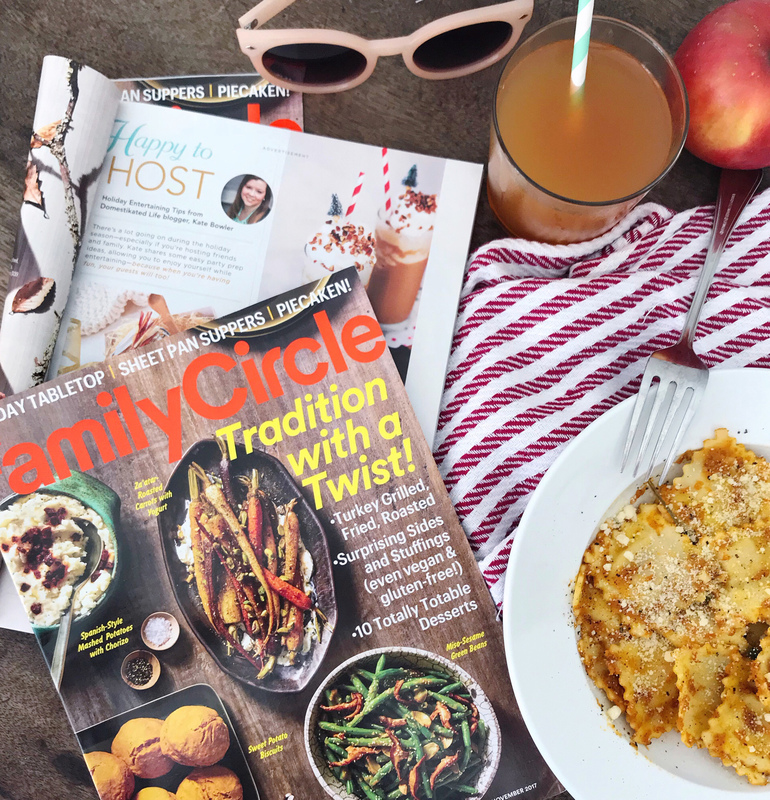 Please Note: This post was created in partnership with Family Circle Magazine and Torani. All opinions, images, and content are my own. Thank you for supporting brands that support this site! 3 Toddler-Friendly Weeknight Dinners. A Cozy Fall Reading Nook. One Response to "Chestnut Praline Frappes." Those little Christmas tree toothpicks… I die over those! 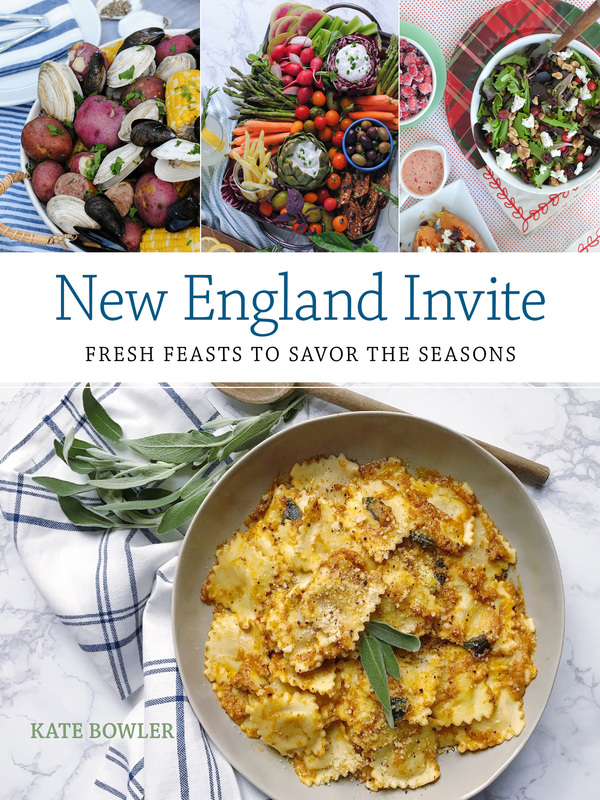 This sounds so yummy, Kate! 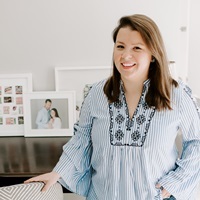 Congrats on the amazing feature!